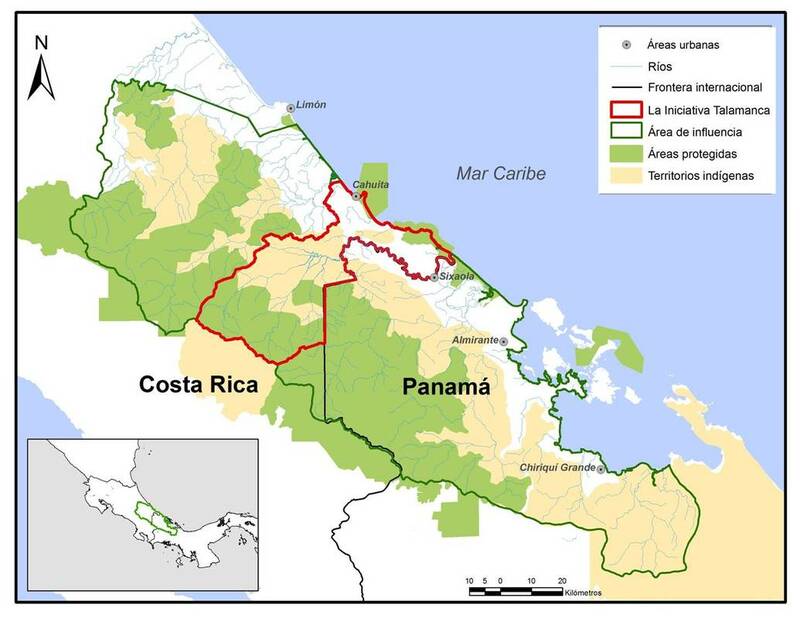 ANAI was started in 1973 by Bill McLarney, a North American fish biologist who decided to dedicate his life to integrating nature conservation and sustainable development in the Talamanca region of Costa Rica. He was soon joined by ANAI´s other founder, Jeronimo Matute Hernández, a Honduran emigrant who dreamed of his great grandchildren sustainably managing his family farm, as productive and full of nature and wildlife as it was in 1973. ANAI´s core team for the next 40 years slowly came together over the next decade with similar lifelong commitments by sustainable development and biodiversity focused Diego Lynch, tropical fruit specialist Roberto Mack, local women Elena Sandoval and Fernanda Sandoval, and the most inspiring person to ever get their boots muddy, the late Benson Venegas. Many others – staff, volunteers and collaborators too numerous to name – have worked tirelessly over the years contributing to ANAI’s vision of thriving nature cared for by thriving communities. As ANAI began work in a remote community in Talamanca, a recently arrived (from South America) fungal disease was devastating local farmers’ only cash crop – cocoa. Frosty Pod Rot, also called Monilia, doesn’t damage the cocoa trees; it only attacks the fruits, destroying the economically valuable seeds (the beans that are transformed into chocolate). 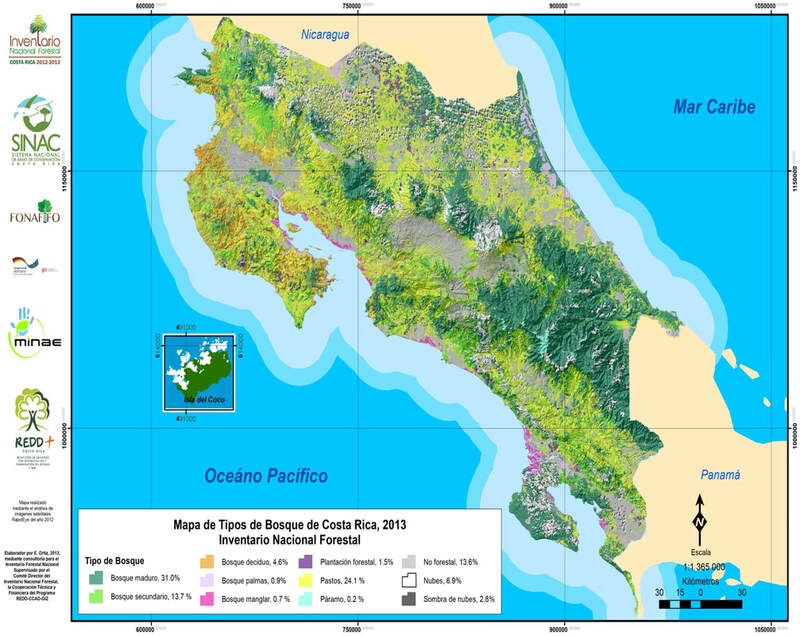 Within two years of its arrival, most farmers were losing more than 95% of their beans, leading many farmers to abandon their plantations, others to sell the trees that shaded the cocoa, and a few to sell their farms to the lumber companies or speculators who flooded into Talamanca following the building of a road that connected the region to the rest of the country. The first years were mostly invested in learning and internal capacity building, putting sustainable alternatives into practice on ANAI’s farm in Mata de Limón, Finca Lomas. Living and working in a community 4 hours from the nearest road, with almost no funding, provided valuable learning opportunities that even today continue to inform the association’s efforts. ANAI’s first landscape-scale integrated action resulted in the creation of the Gandoca Manzanillo National Wildlife Refuge, land titles and clean drinking water solutions for all the families in the surrounding communities, and a family-based ecotourism program that created a new pillar of economic activity tightly linked with nature conservation. ANAI then scaled up to work with all of the region’s indigenous and local communities. The Talamanca Initiative helped local people put into practice a diversity of conservation, development and educational initiatives designed to integrally improve their economic, social, and cultural wellbeing while conserving and sustainably using nature. ANAI facilitated a process that brought people together to diversify their farms, become pioneers in organic production and certification, process and market their agricultural products, start community-owned eco- and cultural tourism businesses, and develop the skills and experience to manage these endeavors. Local people were empowered to create their own organizations to address their conservation and development challenges. At the community level, organizations such as Asacode, Asodecc and Stibrawpa were essential for developing the capacity to manage economically viable, biodiversity friendly development activities. At the landscape level, organizations like the Talamanca Small Farmers Association and the Talamanca Caribbean Biological Corridor Association were established and have matured into internationally recognized leaders in the practice of sustainable rural development and conservation. ANAI’s third major landscape level initiative, the Aquatic Biomonitoring and River Conservation Program, grew out of the association’s many years of research into the biodiversity of Talamanca’s wetlands, rivers and streams coupled with urgent threats to their integrity. This pioneering program, with a strong citizen science component, has become the wet tropic’s first long term stream monitoring program, developing locally appropriate methods to measure and evaluate the changing health of the streams and watersheds. It has played an essential role in local people’s efforts to protect the rivers of the Atlantic slope of the Talamanca mountains and the Amistad World Heritage Site. The lessons learned and the credibility gained through the many years of putting this into practice created opportunities for ANAI to share its approach and experiences with people and organizations in other parts of Costa Rica and neighboring countries, through direct work, international learning exchanges and leadership participation in initiatives like the Costa Rican Small Grants Program for Sustainable Development. ​ANAI is currently focused on the sustainability of Talamanca’s organic tree-based agricultural systems, biological monitoring and the health of the region’s streams and rivers, and growing the association’s capacity to contribute to the integration of nature conservation and human well being throughout the world´s tropics.